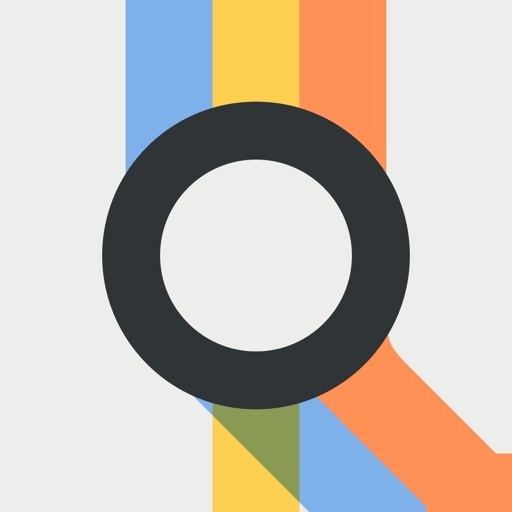 Oversee the frantic public transit system with beautiful minimalism. 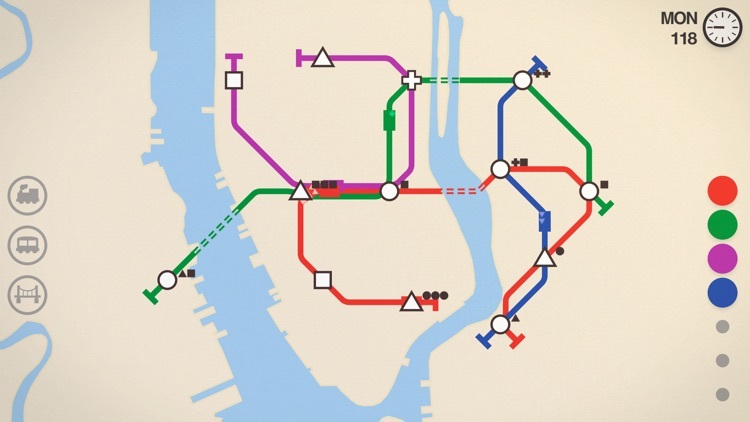 Mini Metro is a city planning subway building simulation game that lets you experience how hard it is to build and maintain a subway system in a major metropolitan city. 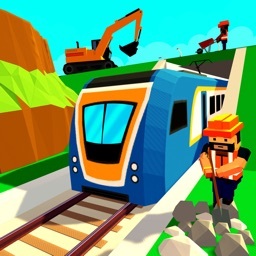 Build your dream subway. 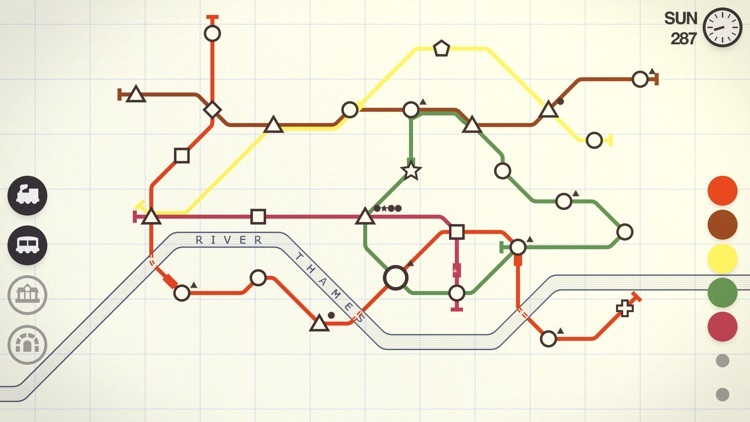 Mini Metro is full of challenging, randomly generated maps. It stays close to the source material with the minimal aesthetic. 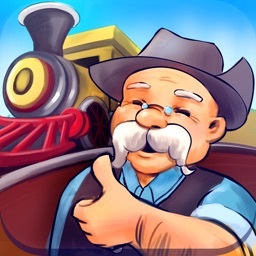 Just use your finger to trace new paths to lay down tracks and make sure you keep an eye on where commuters need to go to make sure you don't get overcrowded. 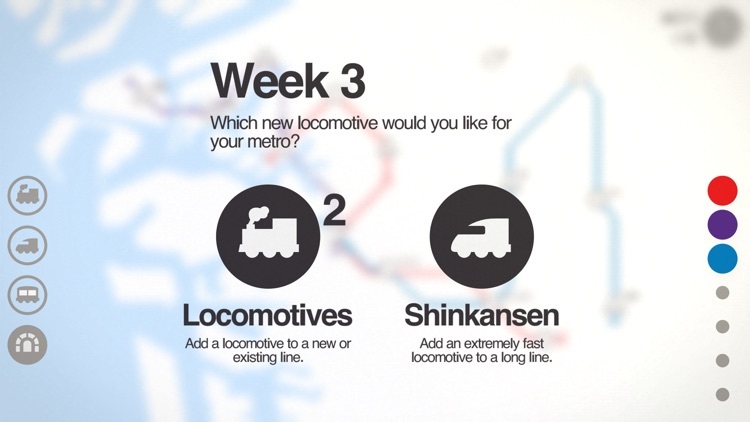 After each successful week, you can get upgrades to customize your system for maximum efficiency. Daily challenges. 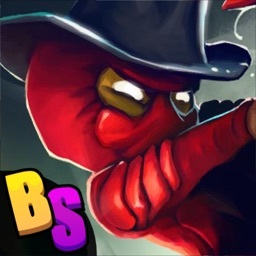 In addition to the standard, randomized levels, you can try out the Daily Challenge to compete with others from all over the world. 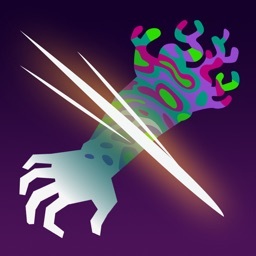 But be careful — you only have one attempt for each daily challenge map, so make it count. Challenging maps. 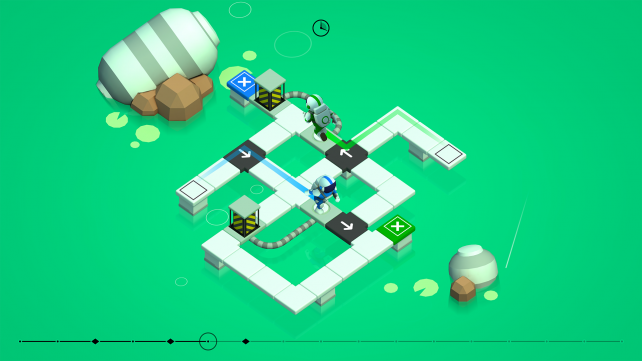 Mini Metro is based on real-world locations. The goal is to plan your tracks efficiently to avoid overcrowding. Once you get overcrowded, the system closes and it's game over. There are 13 maps based on real locations but everything is randomly generated so it's never the same city planning experience twice. 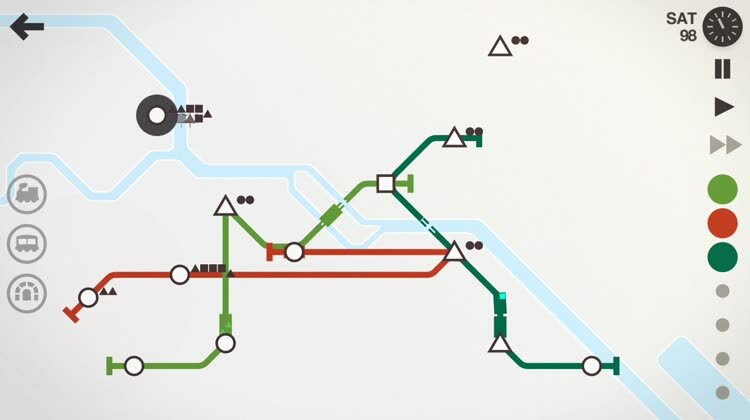 Mini Metro is a time management game that brings a public transit system map to life. 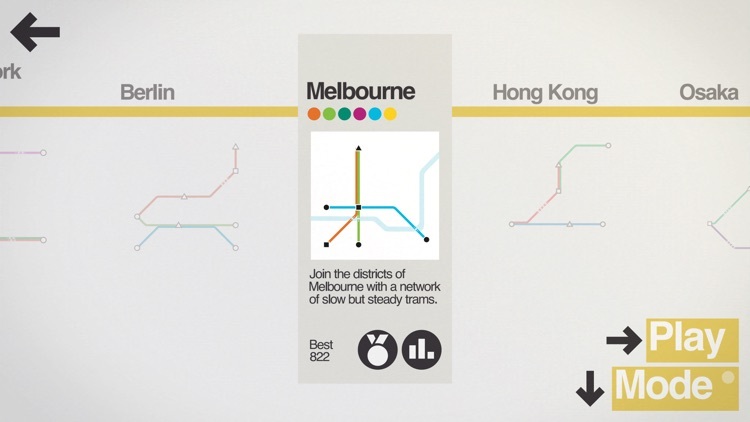 The game is designed for touch allowing you to drag and drop train lines between stations. 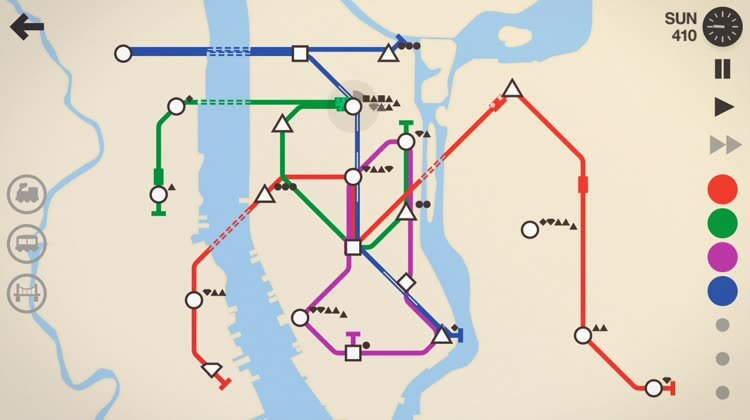 As a given map advances, there are more and varied guests to send across the transit line. 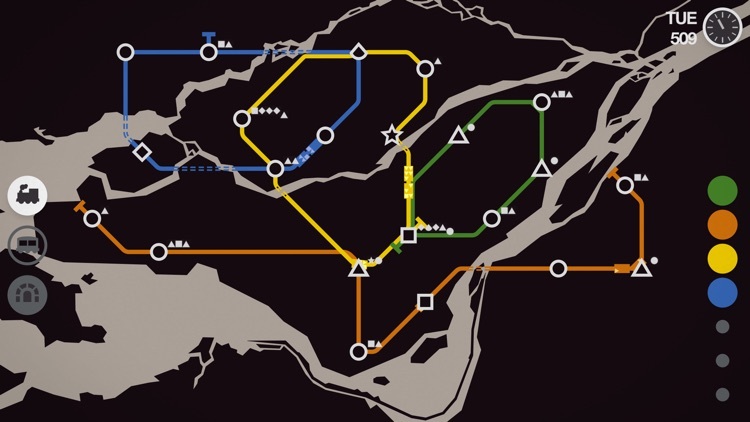 There are multiple maps to play, and it's effortless to get lost in the minimalistic beauty that lends to immersion in the great gameplay. 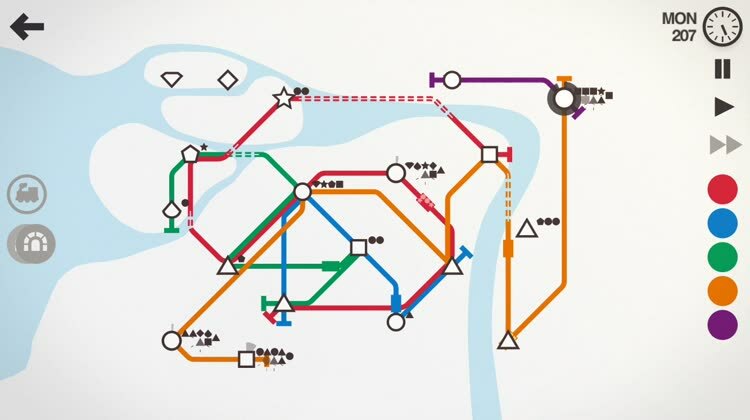 The minimalist graphics are gorgeous, the dynamic music is great to listen to, and the controls are super easy to learn but difficult to master being efficient at planning good routes to fit all commuter's needs. 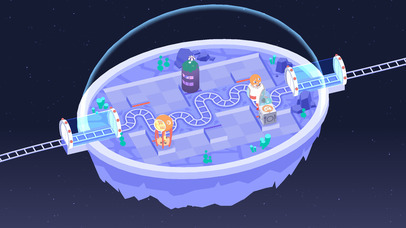 The guys behind A Good Snowman Is Hard To Build is back at it again with another adorable puzzle game. 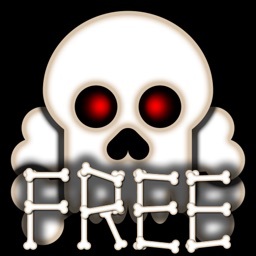 This is one of the more unique and fun puzzle games you'll come across on the App Store.